The Dechen blog is delighted to announce the release of a series of video interviews with His Holiness Sakya Trizin on a dedicated YouTube channel. 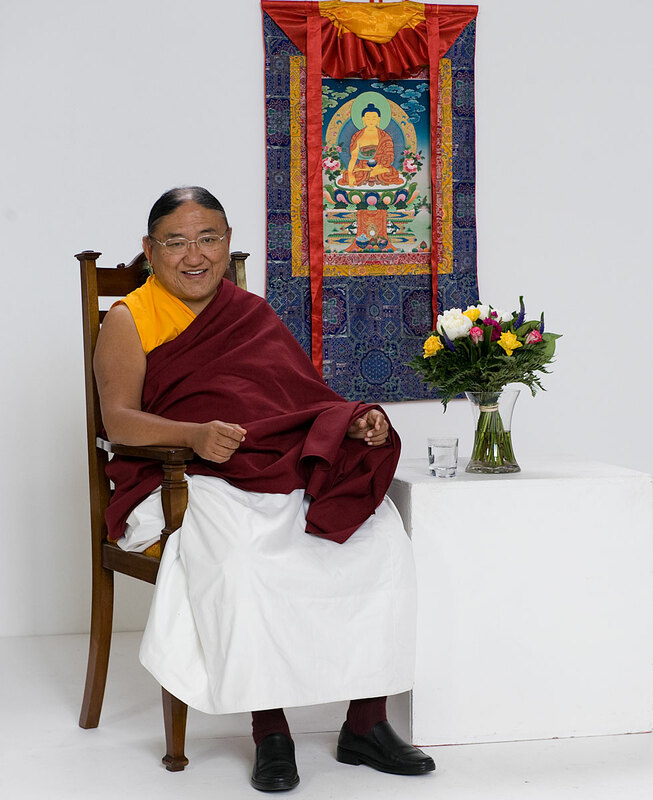 This series of videos was filmed in a studio in Notting Hill during His Holiness Sakya Trizin’s recent visit to Sakya Dechen Ling, London and features His Holiness discoursing on various topics, such as the role of the Sakya Trizin, the connections between the Sakya and Nyingma traditions and Buddhism in the West. Further videos will be released over the next few weeks.